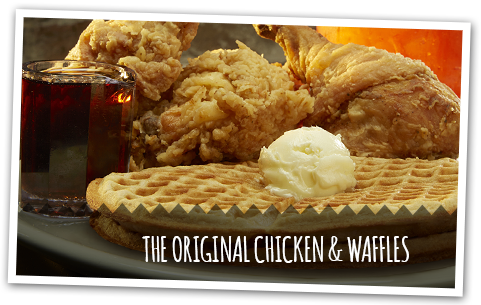 WHICH CAME FIRST, THE CHICKEN OR THE WAFFLE? As far as we here at Lo-Lo’s are concerned, it doesn’t matter because one just ain’t the same without the other. Our obsession with creating the juiciest, most flavorful fried chicken and the fluffiest, most melt-in- your-mouth waffles has, in turn, created something of an underground soul food revolution – one that’s slowly spreading downright deliciousness across the country. 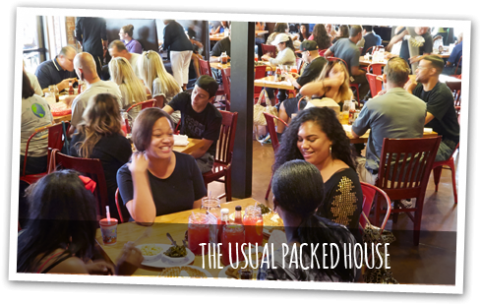 In addition to our famous chicken & waffles, we offer a full menu of scratch-made soul food favorites, truly offering something for everyone. 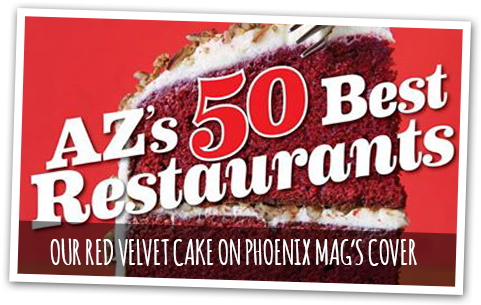 Our founder, Larry “Lo-Lo” White has been perfecting his recipes for more than a decade. 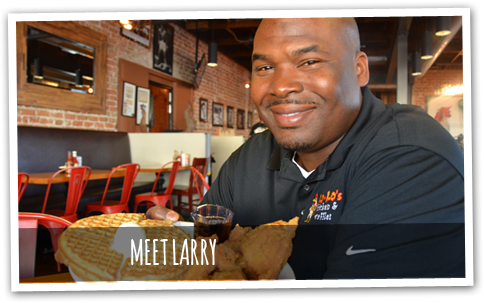 He has developed his own waffle mix, seasoned salt, maple syrup, hot sauce and more. It’s not uncommon to have a line of eager customers out the door and wrapped around the building! 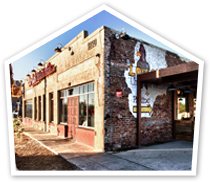 Lo-Lo’s has been recognized locally, regionally and nationally for its exceptional product quality.